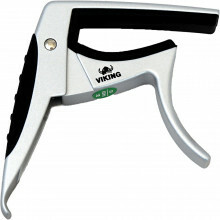 We offer a unique range of unusual and exciting acoustic & folk instruments - at great prices. 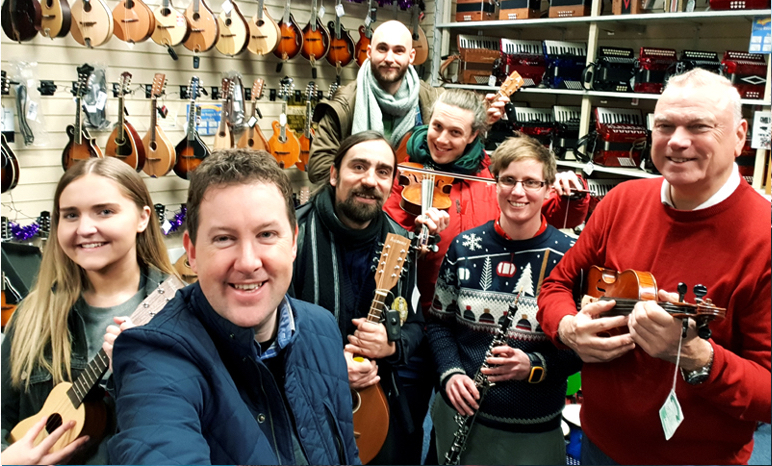 We offer you a unique range of unusual and exciting acoustic and folk instruments from all over the world at great prices. Every item has been chosen to give the best quality at each price level. 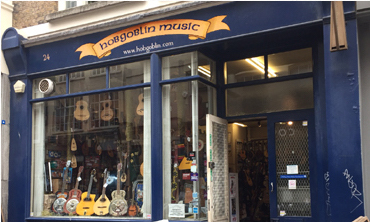 So give us a call, buy here online, or visit one of our music shops, our staff are friendly and well informed. You pay the same price whether you buy online or in our shops. We do trade-ins, part exchange, appraisals and buy instruments for cash. 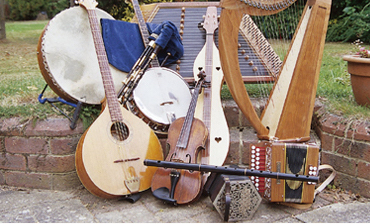 We support the folk community, encourage people to pick up an instrument and run events nationwide. Check out our huge range of secondhand and used instruments. Over 1000 in stock across our branches. Give the perfect Musical Gift! Valid for UK shops & Mail Order.